Are you still in Visual Studio 2008 ... If so then you are too late to enjoy such a world's greatest and cool invention from Microsoft® , the masters of software. 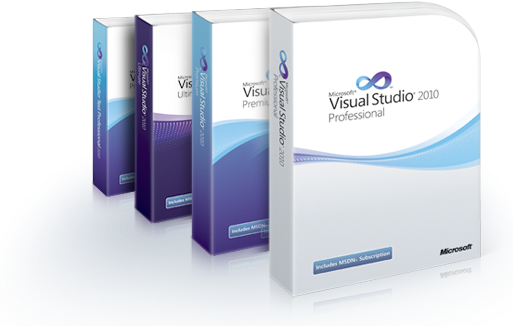 And in the full release, they were so great to provide the Visual Studio 2010 in three different versions, which users can buy based on their requirements.